For some, change in season means change in style. 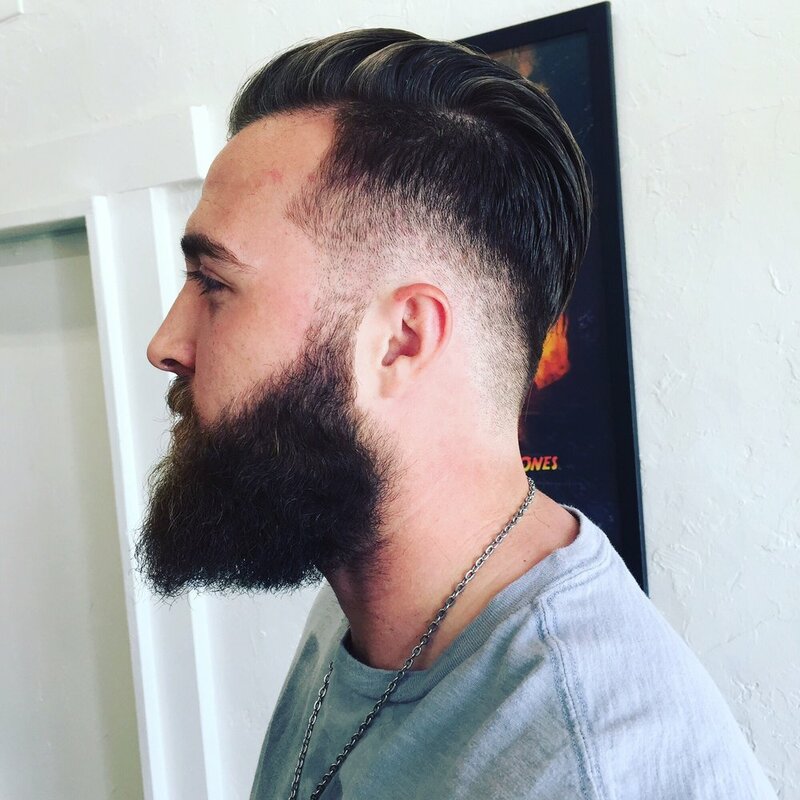 If you’re looking for a new look, we’ve got tons of great barber shops and salons on Historic Fourth Avenue. There’s a salon and a style for everyone on the Avenue, and we’ve created a handy guide to help you find what you’re looking for. Established in 1976, Boss Shears Hair Studio offers today’s best professional product and professional services. Owner Brook Salazar is a Tucson native and is loved by her customers and the Fourth Avenue community. Head to Boss Shears for hair color, cut, event hair styling, and Aveda products. Keep up with Boss Shears on Instagram. Come and check out the hottest Barbershop Downtown. 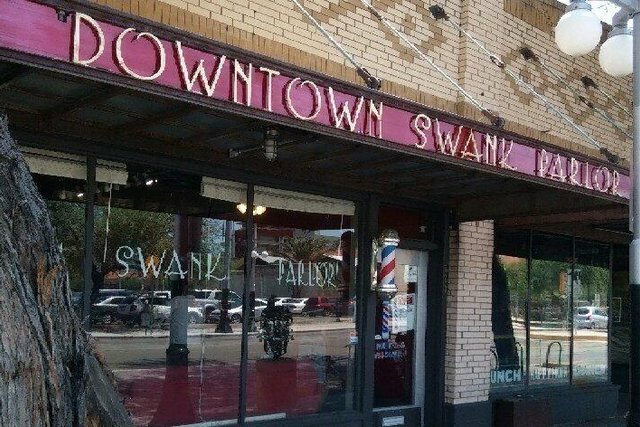 Downtown Swank Parlor provides any style haircut, hot towel shaves, and beard trims. Walk-ins & appointments are welcomed. To learn more about Downtown Swank Parlor, visit: fourthavenue.org/downtown-swank-parlor. These days, bold brows are majorly trending. Unique Eyebrow Threading is your one-stop-shop on the Avenue for eyebrow threading, eyebrow tinting, waxing, facials, microdermabrasion, chemical peels and more! 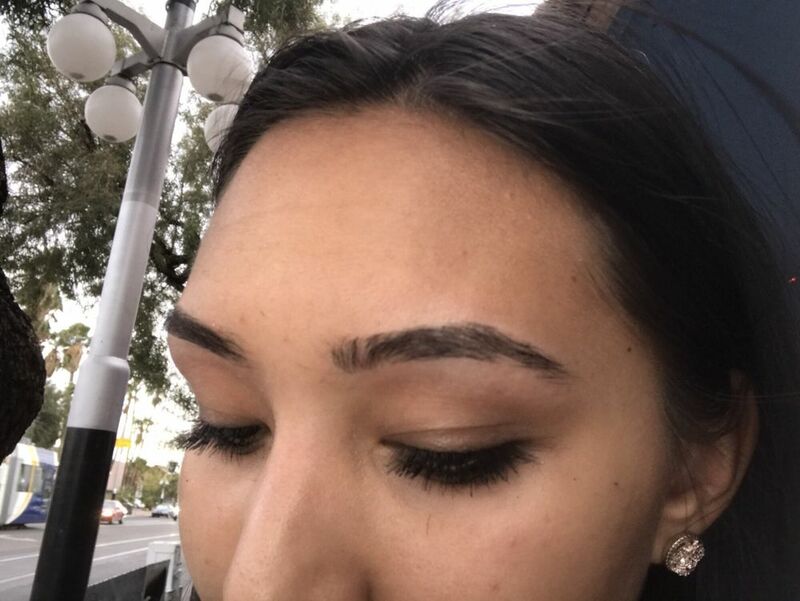 Their customers clearly love the care they receive from Unique Eyebrow Threading, as they only have 5 star reviews on Yelp! To learn more about Unique Eyebrow Threading, visit: fourthavenue.org/unique-eyebrow-threading. Tangled Salon is a completely new, full service, studio-concept salon. 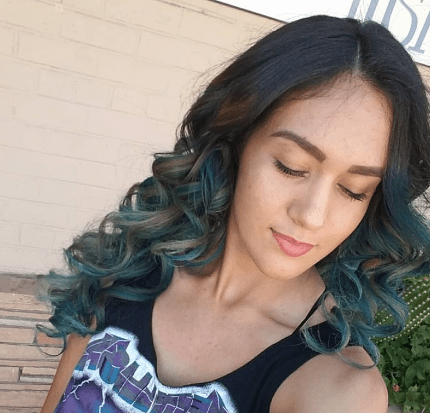 Known for amazing hair color creations and gorgeous up-dos, we’d recommend booking an appointment as the stylists at Tangled Salon are always booked! To learn more about Tangled Salon, visit: fourthavenue.org/tangled. For more information about Metropolis Salon, visit: fourthavenue.org/metropolis. The Polished Bee is not your ordinary nail salon… the ladies at The Polished Bee specialize in intricate nail art and trendy styles. Maybe that’s why they have such loyal customers! They are consistently booked with back to back appointments, so be sure to plan accordingly if you’re looking to get your nails done. The shop is charming and quaint, go for yourself and see what the buzz is all about! The best place to keep up with the trendy nail art of The Polished Bee is on Instagram. Located just off the Avenue on 5th Street, the Fourth Avenue Barbershop brings expert barbers with over 10 years experience to our community. They specialize in men’s cuts and styles. Loyal fans of the Barbershop and of the owner, Andy have given the shop incredible reviews on Yelp with a five star average. To learn more about the Fourth Avenue Barbershop, visit: fourthavenue.org/fourth-avenue-barbershop.